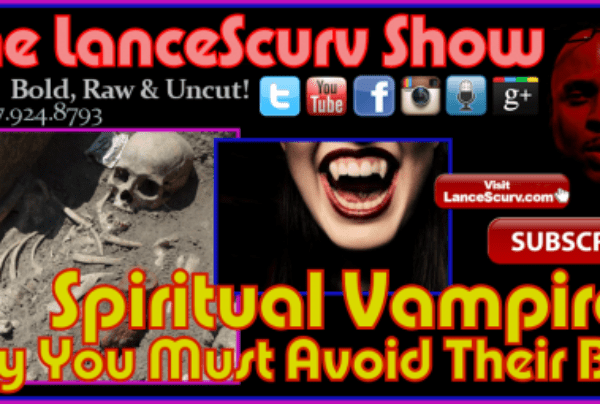 Depressed Archives - LanceScurv - Bold, Raw & Uncut! 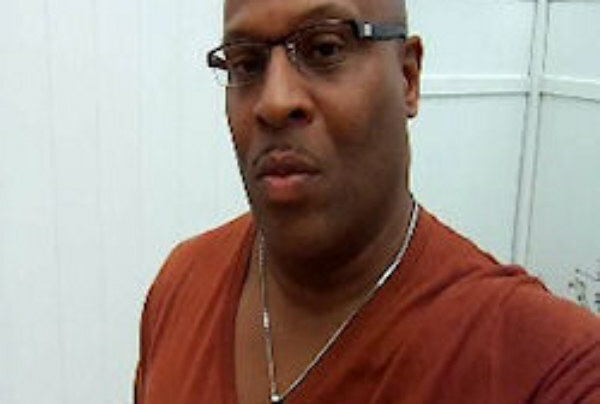 The LanceScurv Show – Ladies: At What Point Should You Leave A No Good Man Alone? We Make The Time For Everything Else That Doesn’t Matter Except For What’s Most Important!